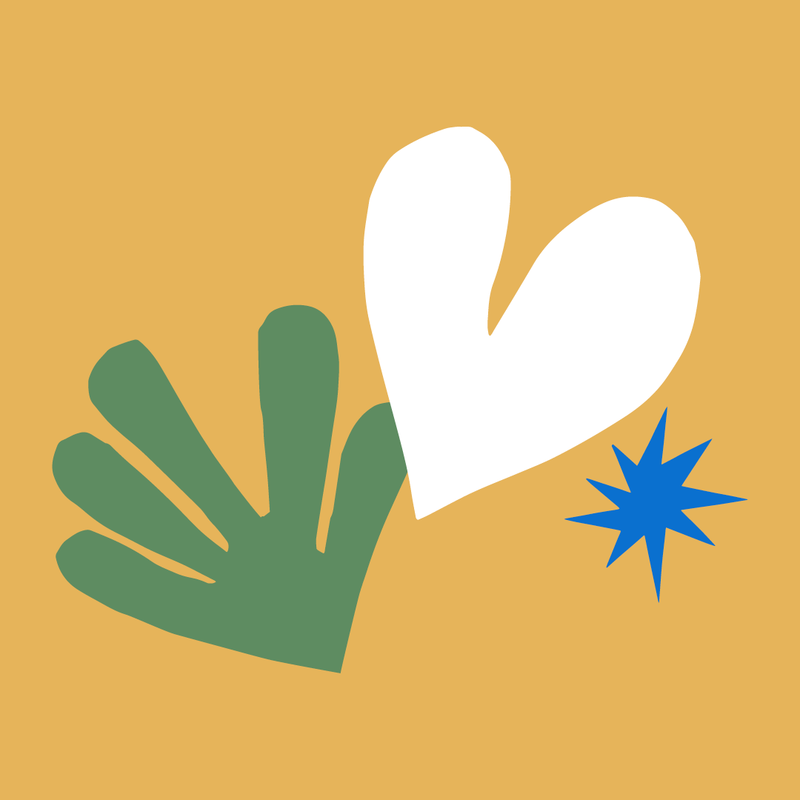 UCWB provides social health and well being services to enable people to live with dignity. 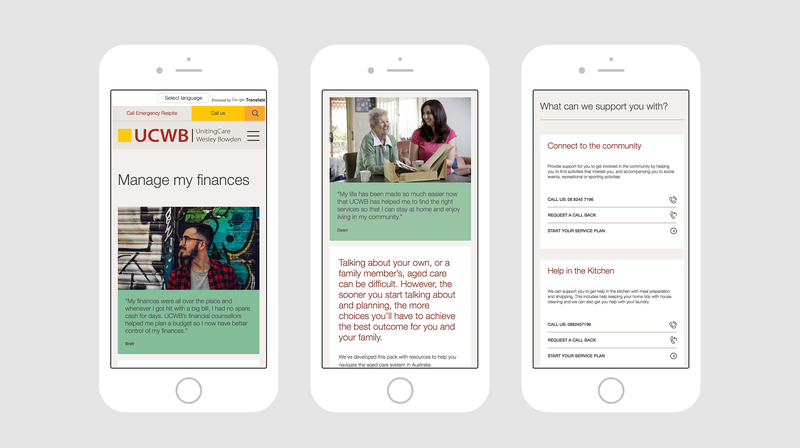 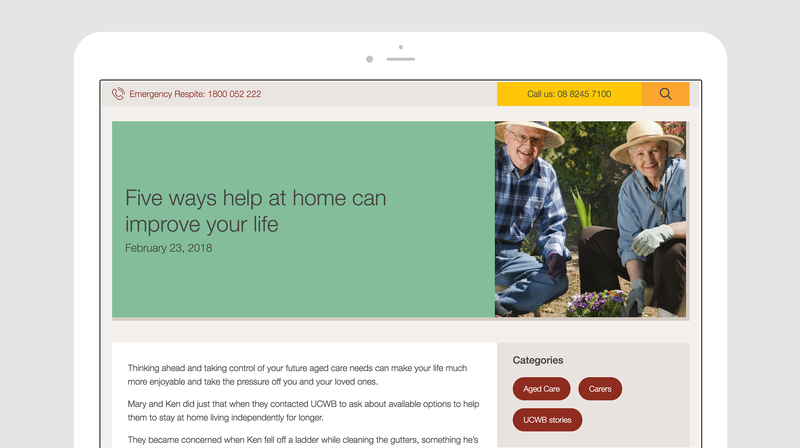 The move towards consumer directed care, both in the disability and aged care sectors, meant that UCWB needed a more professional and engaging web presence. 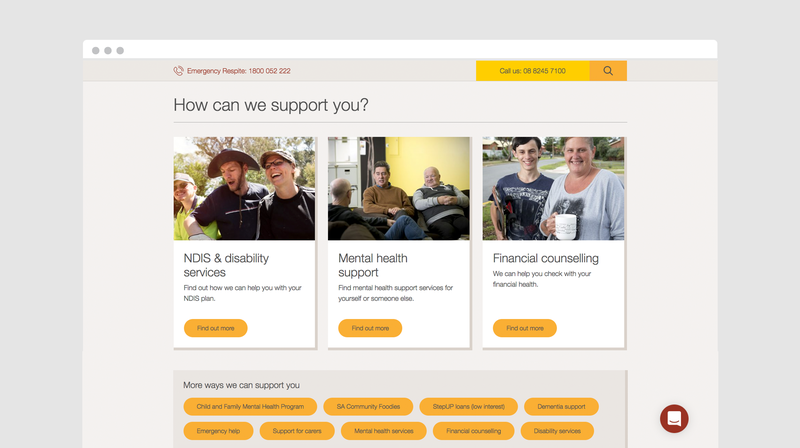 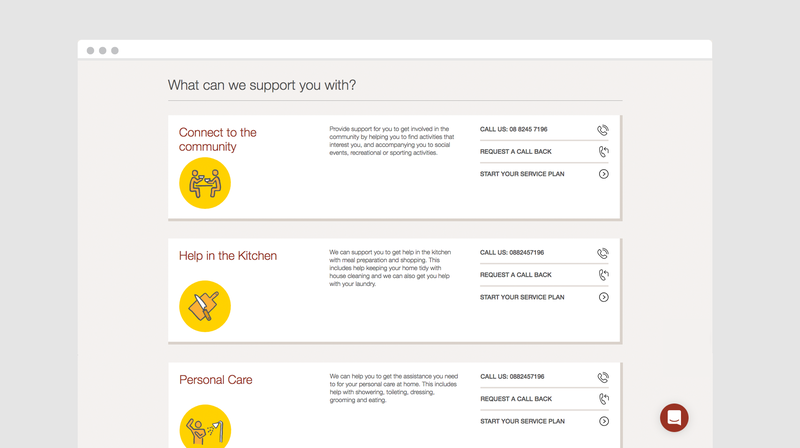 This new website was to portray friendliness and inclusiveness, while also nurturing users to enquire about services. 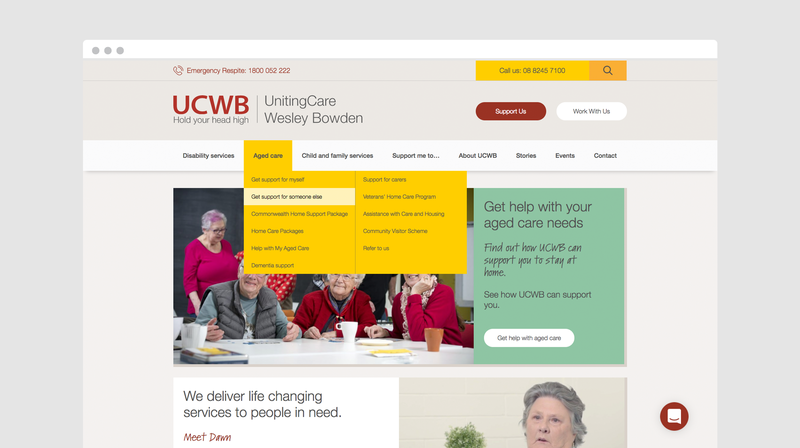 The website has been a fantastic driver of leads of UCWB and has received excellent feedback from staff and client alike.